In the workplace, it is impossible to increase productivity without effective communication. Communication allows people to share ideas, exchange information, and discuss news. Today, management cannot build effective teams with dictatorial methods. Let us examine effective communication skills that can build effective teams. Not everyone is comfortable with communication. Employees and management who are insecure and uncomfortable with openness, do lot like communication. However, for companies to grow, leaders must develop the capacity to interact and talk with others. 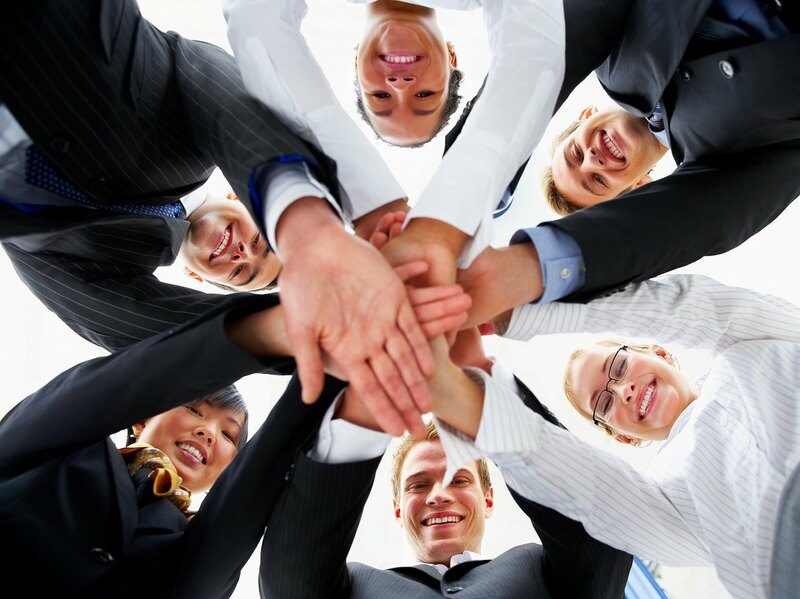 For example, employees assigned to guide a large group of people needs effective communication skills to build teams. Historically, a large group of managers and supervisors had dictatorial relationships with people they oversaw. This type of management exhibited a dependent relationship. For instance, in those relationships, one person held the power. The employee without authority was referred to as a subordinate. Furthermore, he or she was expected to do as he was told. Fast forward to today. Management interactions with employees have begun to shift. For example, the workplace has a need to increase independent relationships. In this environment, the manager may realize he or she has the authority to make sole decisions. However, they recognize it is to their benefit to share their power with the people they oversee. As a result, both the manager and employees recognize it is in their best interests to work together to achieve a specific aim. To build effective teams in the workplace, dependent relationships should be eliminated. Instead, interdependent relationships should be created. Dependent relationships result in power used by the manager or supervisor. In other words, the manager or supervisor expects the employee to do as he or she is told. However, interdependent relationships operate differently. For instance, power is shared to achieve a common workplace goal. In addition, interdependent relationships build trust, credibility, and rapport. Trust is important in these relationships because it requires teams to have faith in what is being told to them. Without credibility, it is highly unlikely that people would be persuaded into going along with a particular plan. Rapport is necessary to build a close and harmonious relationship in which groups of people understand each other’s feelings or ideas and communicate well. These are powerful relationships that can boost morale, to promote a cheerful, positive attitude. There are a few ways for management to establish interdependent relationships. One method is to ask the employee how they view the issue or problem at hand. Using this technique can eliminate conflicts that tend to eliminate trust, break down rapport, and weaken confidence. Further problems arise when management fails to ask an employee how they perceive an issue or problem. For instance, the manager may resort to dictatorial tactics, which lead the employee to go along for the moment. However, in the end, these employees tend to develop low morale and ill will starts to occur. Another approach is to listen to other people’s ideas, even when there is a different opinion. Management can be encouraged to ask questions to get more information. Questions provide an opportunity to delve deeper to understand what the other person is saying. A third option is to verbally restate and paraphrase what they believe they heard the other person say. Afterwards, ask him or her if they agree or disagree with the perception of what was heard. If all parties agree, then management should state how he or she sees see the situation. Once this has been done, the conversationalists should find a solution that can be mutually agreed on. Use these techniques to communicate with others, which let them know management cares about their situation and their needs. Teams are made cannot exist in silos. In other words, a group of individuals have to commit themselves to achieve specific goals. Doing so, allows people can work together to exchange ideas. As a result of this process, effective team building allows a group of people to successfully accomplish any goal that they strive to fulfill. This is the power of workplaces that focus on improving communication skills to build effective teams. This entry was posted in Business, Leadership, Relationships and tagged communication, teams, workplace by Tisha. Bookmark the permalink.